Alexa Chung has always been one of our favorite style icons. She has taken vintage fashion to another level! She knows exactly how to combine the old with the new and make it look effortlessly fabulous. Her cool girl vibe has been idolized by many fashionistas and it’s easy to see why. She truly is a wardrobe genius! This British babe not only has an eye for the latest trends but her hair and makeup are always on point too! 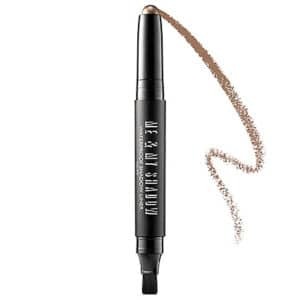 She basically brought the classic cat eye back from the 60’s and we can’t thank her enough for it. Since Alexa is up there on our girl crush list, we decided to do a little investigating to find out ALL her beauty secrets! Okay England, being clean is important but how could you not love a manicure or blowout?! Although Alexa has a very relaxed approach when it comes to make up, she never leaves her New York apartment with a bare face. 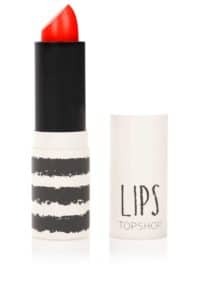 She likes to apply a little foundation before she heads out to run errands because it makes her feel a bit more comfortable. And we totally get it! We would do the same thing if we had to constantly be on the look out for the paparazzi. When Alexa does throw on some makeup she typically only focuses on two areas of her face. It’s either the eyes or mouth. That’s it! 1.1 For cleansing: Solros-Tval Swedish Dream Sunflower Facial Soap. 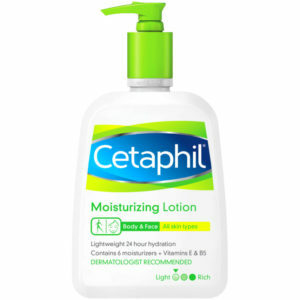 1.2 For moisturizing: Cetaphil, Decleor oil, and Lucas’ Papaw Ointment. 2.1 For foundation: YSL Le Teint Touché Éclat Illuminating Foundation and Laura Mercier Illuminating Tinted Moisturizer. 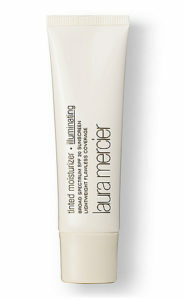 2.2 For concealer: Laura Mercier Secret Camouflage. 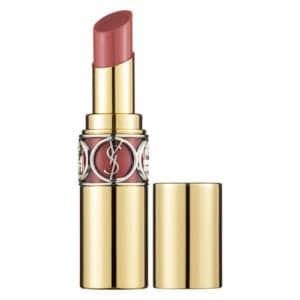 2.4 For lips: Topshop Lips in Rio Rio, Chanel Rouge Allure Incandescente 97 and Rouge Volupte in Rose Infinite 7. 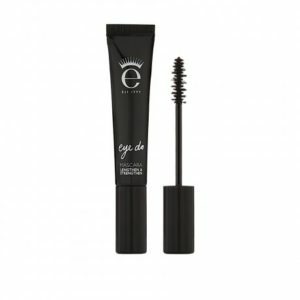 2.5 For eyes: Eyeko Skinny Liquid Eyeliner, Eye Do Mascara and Me and My Shadow. 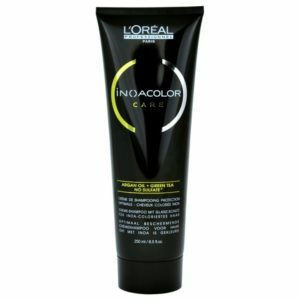 3.1 For shampoo: Klorane Shampoo with Quinine and B Vitamins and L’Oréal Professionnel INOAColor Care. 3.2 For conditioner: Pureology Pure Volume. 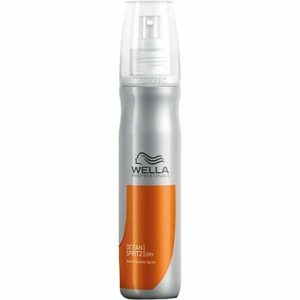 3.3 For texture: Wella Ocean Spritz Beach Texture Hairspray. 3.4 For volume: L’Oréal Professionnel True Grip. 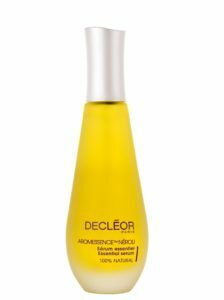 4.1 For cleansing: Aesop Geranium Body Cleanser. 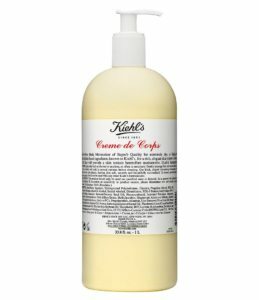 4.2 For moisturizing: Kiehl’s Creme de Corps, Rodin oil and Yu-Be Moisturizing Skin Cream. 4.3 For deodorant: Pomegranate Crystal Essence Natural Protection Mineral Deodorant. 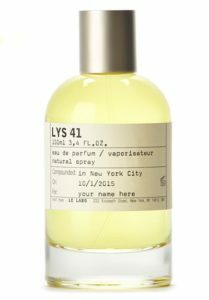 4.4 For fragrance: Le Labo’s Lys 41 Perfume Oil. 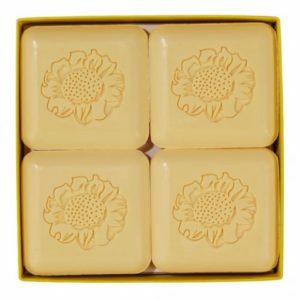 For cleansing: Solros-Tval Swedish Dream Sunflower Facial Soap. 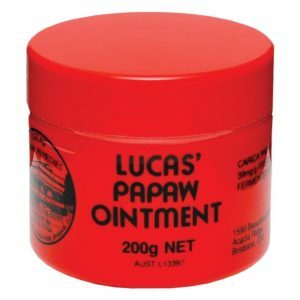 For moisturizing: Cetaphil, Decleor oil, and Lucas’ Papaw Ointment. 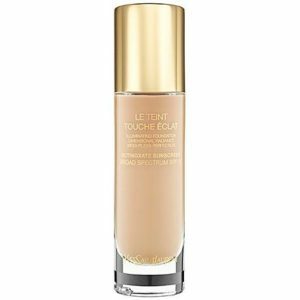 For foundation: YSL Le Teint Touché Éclat Illuminating Foundation and Laura Mercier Illuminating Tinted Moisturizer. 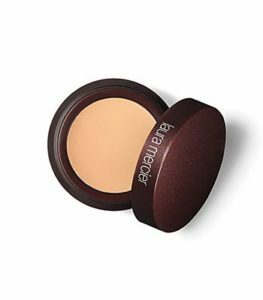 For concealer: Laura Mercier Secret Camouflage. 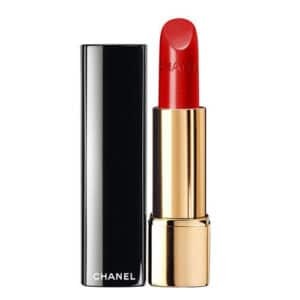 For lips: Topshop Lips in Rio Rio, Chanel Rouge Allure Incandescente 97 and Rouge Volupte in Rose Infinite 7. 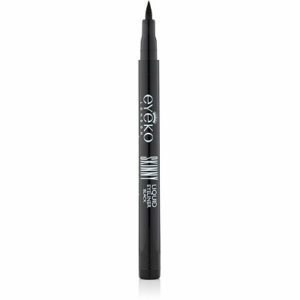 For eyes: Eyeko Skinny Liquid Eyeliner, Eye Do Mascara and Me and My Shadow. 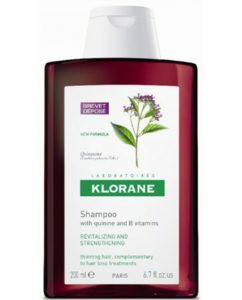 For shampoo: Klorane Shampoo with Quinine and B Vitamins and L’Oréal Professionnel INOAColor Care. 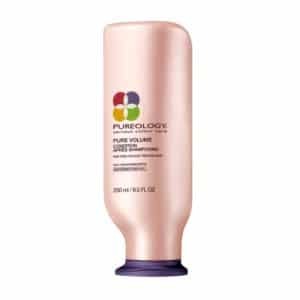 For conditioner: Pureology Pure Volume. For texture: Wella Ocean Spritz Beach Texture Hairspray. 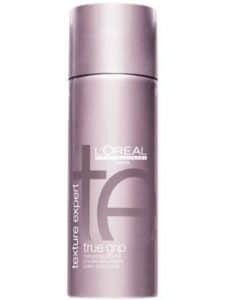 For volume: L’Oréal Professionnel True Grip. 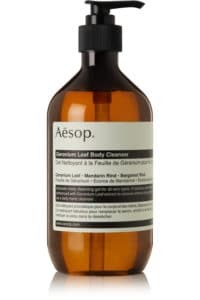 For cleansing: Aesop Geranium Body Cleanser. 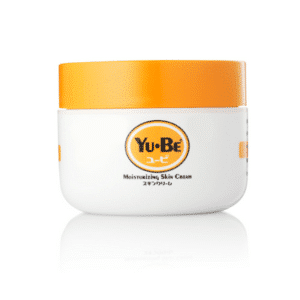 For moisturizing: Kiehl’s Creme de Corps, Rodin oil and Yu-Be Moisturizing Skin Cream. 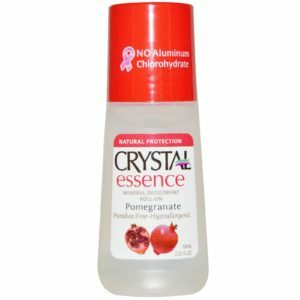 For deodorant: Pomegranate Crystal Essence Natural Protection Mineral Deodorant. 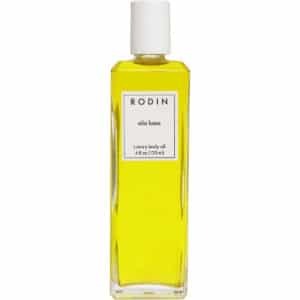 For fragrance: Le Labo’s Lys 41 Perfume Oil. “It’s like a nicer way to wear perfume. 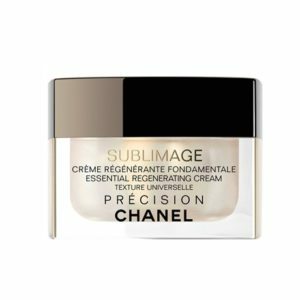 You just drop it on and rub it in; I mix it with my moisturizers. I always write ‘Magic Potion’ on my perfume bottles so when I use them it feels magical—I make spells in the morning when I put them on.